A new study reveals how many extra calories Americans consume from sugar, fat and saturated fat when they flavor their coffee and tea drinks. CHAMPAIGN, Ill. — More than 160 million people in the U.S. drink coffee or tea on a regular basis, and many of them use sugar, cream, flavored syrups or other calorie-laden additives in their drinks of choice. A new analysis reveals just how much Americans are adding to their caloric intake by spicing up or sweetening their coffee or tea. Kinesiology and community health professor Ruopeng An used U.S. national data to determine how many calories Americans consume in their coffee and tea. 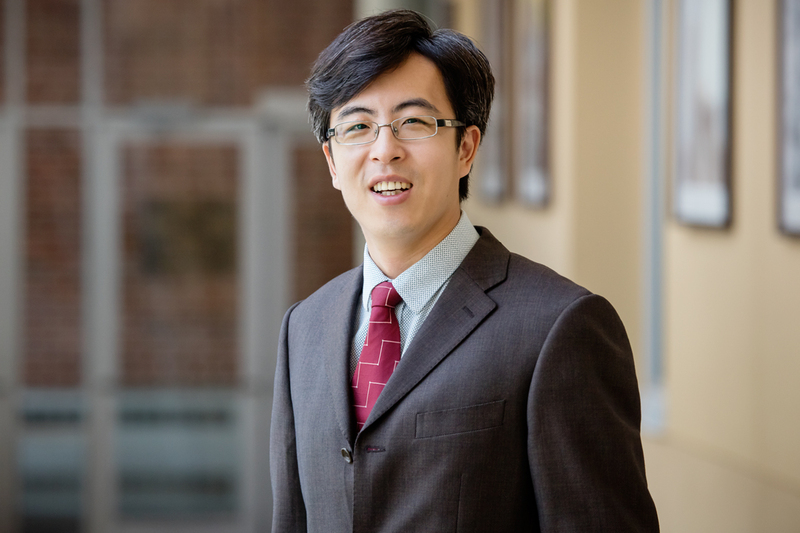 The data suggest that more than 51 percent of U.S. adults drink coffee and nearly 26 percent drink tea on any given day, said University of Illinois kinesiology and community health professor Ruopeng An, who conducted the study. 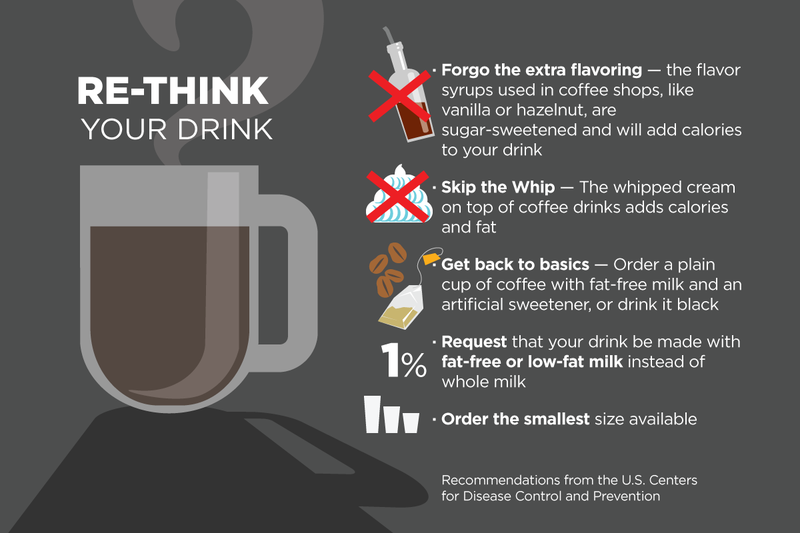 Roughly two-thirds of the coffee drinkers and one-third of the tea drinkers put sugar, cream, flavorings or other calorie-rich additives in their drinks, he found. Those who drink their coffee black consume about 69 fewer total calories per day, on average, than those who add sweeteners, cream or other substances to their coffee, An found. More than 60 percent of those calories come from sugar, with fat accounting for most of the rest of the extra calories consumed. The U.S. Centers for Disease Control and Prevention suggests ways to limit the extra calories you drink. “Compared with adding nothing to one’s tea, drinking tea with caloric add-ins increased daily caloric intake by more than 43 calories, on average, with nearly 85 percent of those added calories coming from sugar,” An said. The daily intakes may seem small, but the extra calories every day can add up to extra pounds, An said. 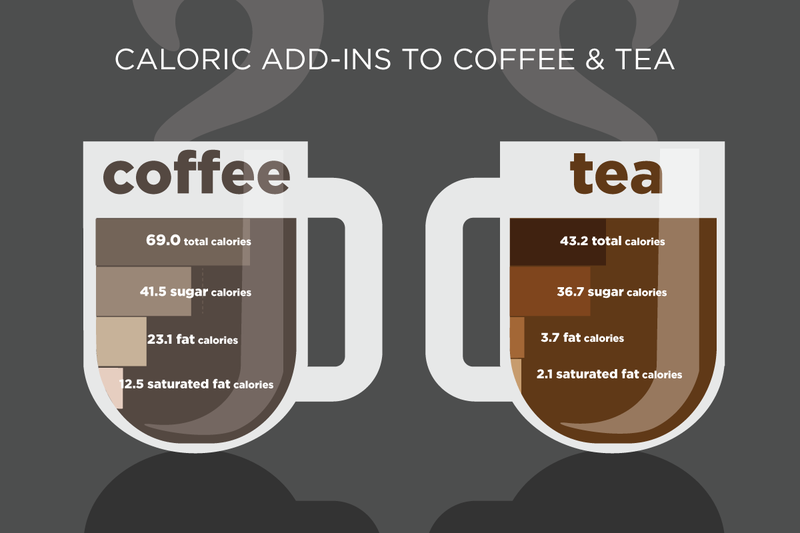 “Our findings indicate that a lot of coffee and tea drinkers regularly use caloric add-ins to improve the flavor of their beverages, but possibly without fully realizing or taking into consideration its caloric and nutritional implications,” he said. 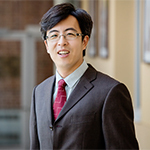 To reach Ruopeng An, call 217-244-0966; email ran5@illinois.edu. The paper “Consumption of Coffee and Tea with Add-ins in Relation to Daily Energy, Sugar, and Fat Intake in U.S. Adults” is available online and from the U. of I. News Bureau.